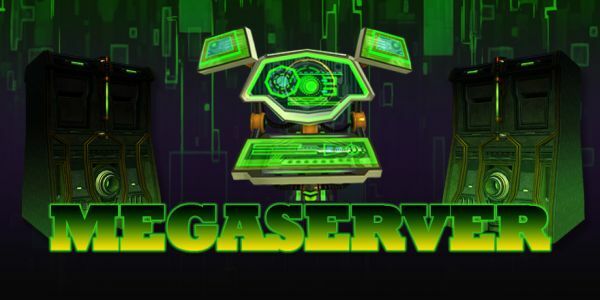 Carbine Studios has just recently announced that all their existing servers for their sci-fi/fantasy MMORPG Wildstar will be merged together for the upcoming Megaserver update, allowing the playerbase to meet up in mass, group with friends, raid with guildmates and achieve more opportunities to enjoy all that WildStar has to offer. All realms will be brought down for maintenance beginning Wednesday, October 15th at 5:00 AM Pacific Time, for a period of 12 to 24 hours. All players with active accounts will also be given 30 extra boomboxes over the course of 30 days and 1-extra day of playtime. In celebration of the upcoming Pyro class short release, Team Fortress 2 is launching a Pyromania Update. Weekly Recap #200 August 11th - Defiance, WoS, Cabal II & More!